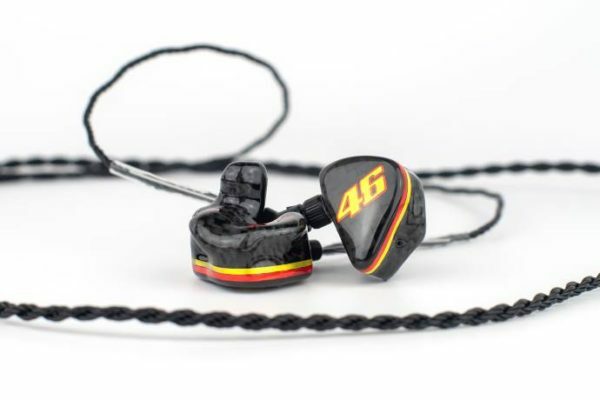 64 Audio is a US based company that specializes in making custom and universal in ear monitors, but has recently dipped their toes into making studio/live belt packs. As you can find out in the interview we did with them a few months back, 64 Audio started out as 1964 Ears and has renamed themselves. Their core of employees are the Belonozhko brothers who all manage different departments. 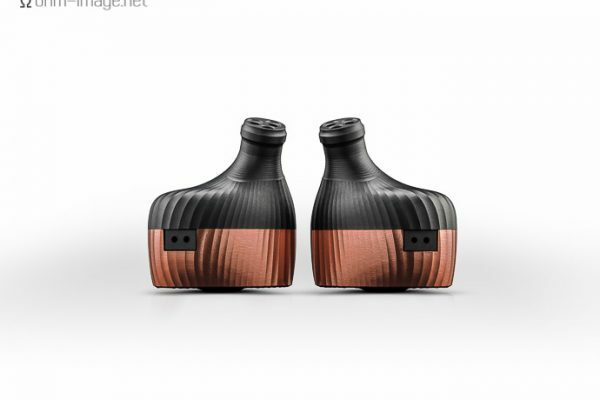 They have been around for almost eight years already, and have started out because of a project their CEO, Vitaliy, has been working on – an in ear monitor for his wife. This project later on became what we know today as 64 Audio. They are also one of the few companies that bring out one technology after another. 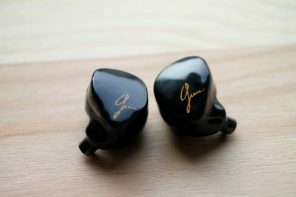 They have introduced TIA (Tubeless In-ear Audio), APEX (Air-Pressure Exchange) and LID (Linear Impedance Design),all of which can be found in this custom in ear. You can consider TIA as some sort of hat-less balanced armature driver that fullfils its job in a special sound-chamber and doesn’t put out sound via a regular tube and dampener system. 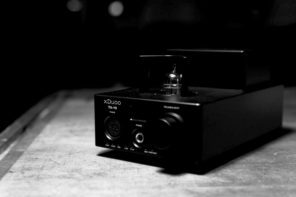 This way the treble frequency response is more extended and the resonances of the tube are eliminated, giving a more enjoyable listening experience. APEX is an interchangeable system that drastically reduces the pneumatic pressure on the eardrum, which can be found on regular custom IEM designs, and therefore enhances the safety of your hearing. 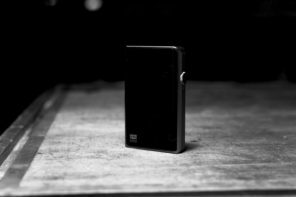 LID is a new technology by 64 Audio that was introduced with the A/U12t and Tia Trió. It is responsible for an almost flat impedance curve of the IEM, enabling it to be completely uneffected by varying output impedances of sources. 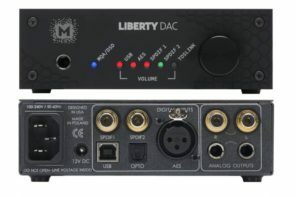 This comes in very handy for touring musicians, producers and audiophiles that connect their A12t to an array of different gear. LID and its impedance behaviour enable A12t to always sound the very best, no matter the source it is connected to. Vitaliy Belonozhko has also sent me some measurements to better visualize LID, you can find them at the end of this review. 64 Audio also is one of the few companies that 3D prints your custom IEMs. It works like this: you take your regular impressions at your trusted audiologist, send them to 64 Audio, they scan them with their hardware, edit the scan to make it printable as a custom in ear and then 3D print them. The entire process took close to three weeks for them to finalize my A12t. 64 Audio also closely works with many professional musicians, artist such as Alessia Cara, Seal, Bon Jovi or Beyoncé are known as their clientel. This definitely says a lot about their reputation. 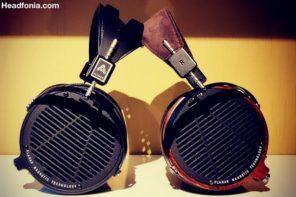 The 64Audio A12t is the direct offspring to 64 Audio’s former flagship, the A12. It is a revamped version of said model and now features the incredible TIA high drivers. This TIA high driver sits in the nozzle of the monitor (see pictures). 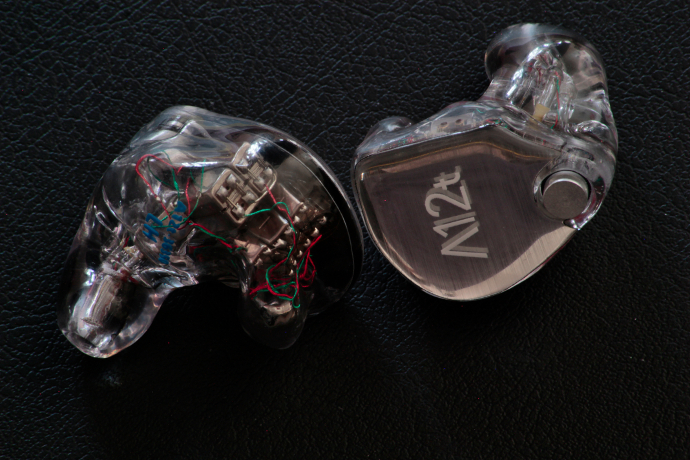 The A12t uses twelve balanced armature drivers per side. The configuration is as follows: four low-drivers, six mid-drivers, one high-mid and one proprietary TIA high driver. On tech specs the A12t is rated at 12.6 Ohms impedance with a sensitivity of 108 decibels per Milliwatt. It uses a passive four way crossover design and has a frequency response from 10 Hertz to 20 Kilohertz. 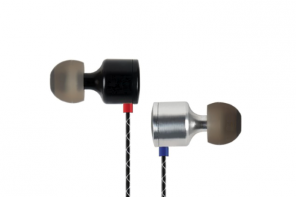 Their center-driven balanced armature drivers are said to reproduce deeper and more dynamic bass. That’s something we will take into consideration for the Sound part of this review. It also comes in the universal form of the U12t. 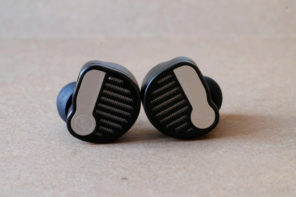 This one has a generic aluminium shell that fits right about every ear out there. My personal preference goes straight to custom though, and I am very happy to review the custom fit 12t. The current build time of a custom A12t is five to six weeks. whats the difference between the LBE leonidas and the normal one? I believe the LBE leonidas is no longer being made? EA is coming to a production end of original Leonidas cables, but they’re not replacing it with the Limited Black Edition – I just hope, if there will be a successor, that it will be like LBE Leonidas, because it is stellar. Have you had a chance to try EA Thor II? I’m wondering how it would pair w/ the A12t. Thanks! 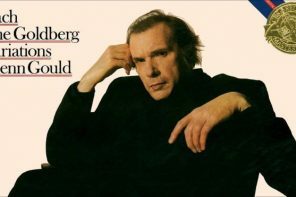 Sadly no, I wish I could though. If I get the chance to try Thor II I’ll let you know! Hi . I currently own the cosmic ears ce6 (bass version) .I know the A12t technically will sound better , but are there any similarities? 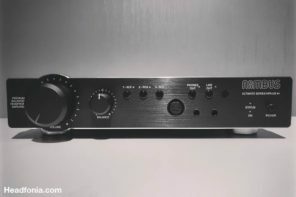 .the A12t is currently 3x the price of the ce6 , but since I haven’t heard it before, I’m not sure if the A12t are actually 3x better than the ce6. Could you please share your opinion on these 2?. I know one has more drivers than the other, but ultimately is the sound that matters . Thanks. How I wish I could help you Kojo, but unfortunately I have zero experience with the CE6. Sorry. If you somehow have the chance to audition the U12t, please give it a go, it is excellent. 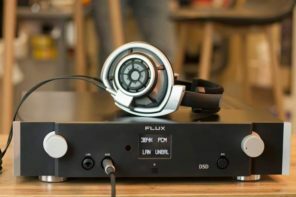 Lieven has reviewed the CE6, unfortunately he hasn’t heard the 12t though. I’m guessing the plussound gold plated silver is less transparent than the normal Leonidas? 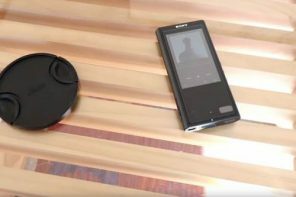 The plussound is smoother than Leonidas, but they’re not too far apart imo. Leo is more transparent, yes. New to in ear monitors and I’m thinking of getting either the UE 18+ Pro or the 64 Audio A12t. You give them both a great review and it’s hard to know which to go for. I know the A12t is $500 more expensive but I’m hoping that there might be a Black Friday sale coming up. If you had to pick one of these, which one would it be? I can’t speak for the UE, but the A12t is amongst my very favorites. I don’t know if 64 has any plans for a black Friday deal, but if they do I strongly recommend to consider the A12t as your next purchase. It is a fantastic monitor. Hi, thanks for the wonderful review, i just wanna make sure, the graphic for impedance curve is for trio or a12t? thanks. 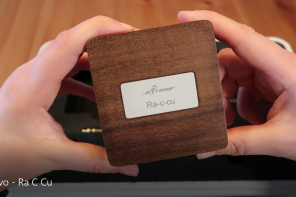 Yes, that is the impedance curve of the Trió, supplied by 64 Audio’s very own Vitaliy Belonozhko. 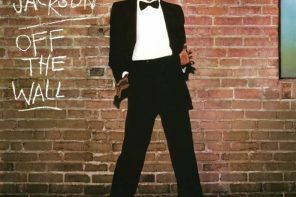 I really like the way you explain things, my taste in sound signature is quite similar i think, i like a good amount of bass and treble that can give a bite, borderline painful yet pleasing bite. thanks a lot for that, much appreciated. The A18t is technically superior (resolution, imaging, stage etc), no question about that, but the A12t has this incredibly powerful bass and bass resolution that makes it hard to forget. The beauty of buying one of the two is that you get both modules. The M15 and M20. I personally prefer the M20 with the A12t. It all comes down to preferences in the end, and truth be told, I more often grab the A12t than the A18t when I get some me-time with audio. I hope that helped you make your decision. You can still score some nice deals right now when you order a new CIEM from 64, as they are running their annual Black Friday promotions. A12t is 15% off and A18t even 20% what I saw. Thanks for the review. I’m seriously considering between u12t and kaiser encore and since you reviewed both of them within 2 days you might have a pretty good opinion. You think kaiser is more analytical while a12t is more entertaining. But which one is the endgame? I own Xelento, se846, ie800s, Angie and shozy & Neo bg. Sp1000m and wm1z for source.I’d appreciate your help very much as I will place the order soon. The A12t to me is one of my absolute top monitors, which I pick mostly for my personal listening time. The Encore mostly gets out when I need to do comparisons. 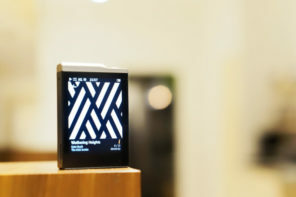 The SP1000M is a nice source and plays well with the A12t and the Encore. I have only heard the WM-1Z at a limited time, so no calls on that one for me. Don’t forget that you’re getting one monitor with two signatures with the A12t by swapping out the APEX modules. It’s really neat if you like to change things in seconds. 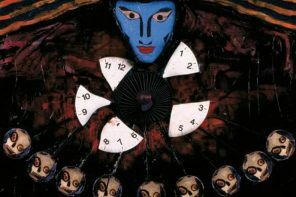 A detailed comparison of the two is in this review, as I am sure you have seen. Thanks for your kind reply. One last question. 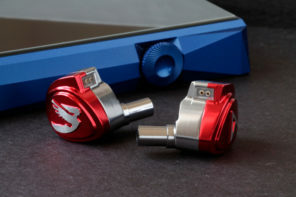 Should I shoot for U18t to get the one iem to rule them all or U12t is totl on its own? wow, that was one quick reply. I personally prefer the A12t for my preferences, but the A18 is superior in technical abilities. Again, a detailed comparison is in the review. It’s all about what you prefer. The A18 does come out on top in a few things, but the A12t is just a touch smoother. Is there a way you can audition both? That’s always recommended, especially when we’re talking 2-3k USD items. If you’re in the US you could check with 64 Audio for loaners, I heard they’re doing this if you are based in the States. I want to order it now that’s why it was checking your reply every ten minutes. I live in Qatar and there is no way I can audition them. Just I don’t want to regret my decision with u12t later. 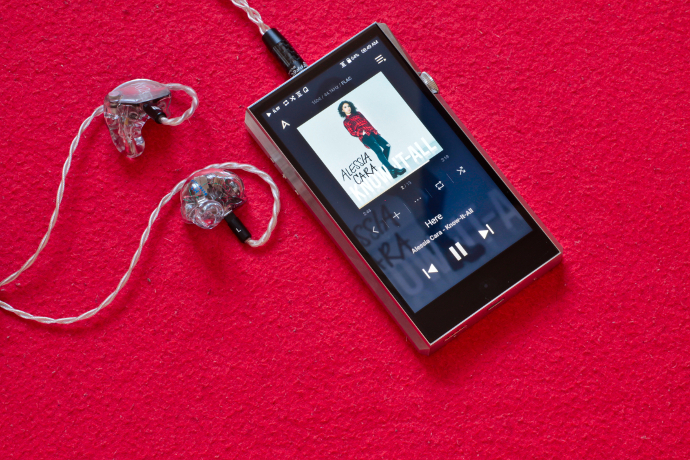 Still many reviews say u18t is more detailed but u12t is more fun to listen. But does this mean u12t is missing tons of details or just by an 1/10th of an inch which is most of the time indistinguishable like wooden ears which I happen to have? No, it’s not extreme like that, I’m sure you’d be very happy with the 12t too, it is also detailed and brings out every note. The 18 just tickles out the nuances more finely. The 18 has better imaging and puts the instruments on a blacker background. Still, the 12t isn’t far behind. Thanks a lot, that saves me a lot of money, enough for Kaiser Encore or Campfire Solaris. Any suggestions? I have never heard the Solaris. Can’t help you on that one. Sorry. U12t arrived. Awesome iems. Thanks for the help. Amazing amazing amazing. thanks for the message. Glad the U12t does convince you as much as it does convince me. I’m very very happy with U12t, I’m thinking I might go for the top as well. What do you think about U18t Vs Fourté? it’s great to hear you’re happy with your purchase. The 12t is something special, I agree! Just a not: U12T is soooo good that it made me sell all my other iems, none of them are close, not by million miles, it is that good. I’m talking about Xelento, se846, ie800s and Angie. Thanks, Twister6 said the exact same thing. Just now I received my Kaiser Encore and it’s very bright and harsh. If Fourte is anything similar it would be a disaster for me. Hope Solaris is not similar too. If the Encore is too bright for you, then the Fourté will be too. I ordered U18t instead. U18t is something else really, such separation and soundstage is amazing. And my 2 cents for Solaris; it is very musical. I had my eyes onto Fourte for better bass but man Solaris is good. I’m glad you found your poison. As said before, if Encore is too bright, Fourté will be too. So it’s good you didn’t order it before. Hope you will have a chance to review Solaris as well. I want to compliment my setup with one full size can and thinking of Focal Utopia or Meze Empyrean. Considering U12t and U18t would you recommend any of them or I’m just fine with what I have ? Thank you for the review…you definitely know quite a bit about Effect Audio Cables. Do you know much about the newest line? If so, would you suggest the Thor II or the Leonidas II with 64 Audio A12’s? Your help is sincerely appreciated. Hi, I’m looking between the A6t and the A12t. Have you tried the A6ts? Do you think the 12s are worth the increase in price? Which do you think is “better”?